Totally Remodeled 1.5 Sty w/Open Concept. You Will Be Greeted by Soaring 17'Ceiling in Great Rm & Elegant Fire Place as You Enter. The All New Hardwoods & Totally Updated Kitchen Make This Home Shine. Main Floor Laun/Hobby Room is an Added Bonus. Master Suite Has Spacious Walk-In Clst, Dble Van, Shower & Tub. Finished L/L Boasts 4th bedroom, Kitchenette & Large Rec Rm. Upstairs has 2 Bedrooms, Open Loft Area & Lg Storage Area. Passive Solar Home Boast Low Utilities. NEW PRICE DOES NOT INCLUDE NEW ROOF. 6846 Roe Avenue (MLS #2147224) is a traditional single family home located in Prairie Village, KS. This single family home is 3,376 sqft with 4 bedrooms and 3.5 baths. This property was listed on 02/08/2019 and has been priced for sale at $635,000. Nearby zip codes are 66202, 66204, 66205, 66206 and 66207. 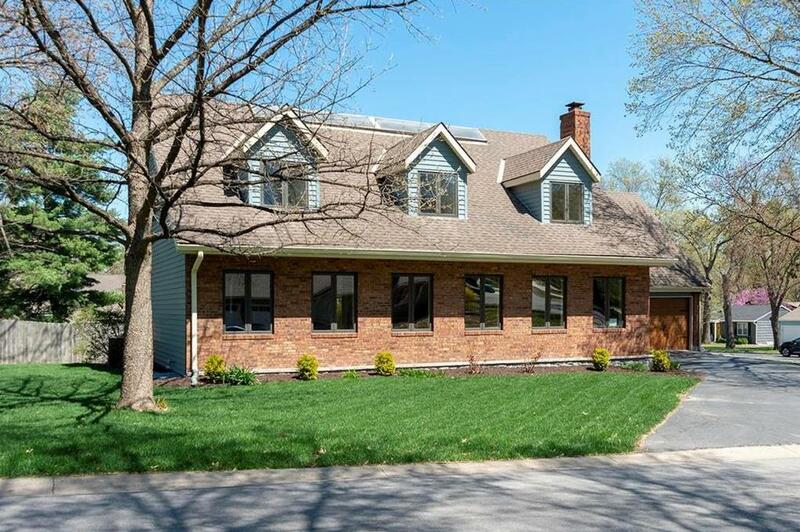 This property neighbors other cities such as Fairway, Mission, Mission Hills, Overland Park and Roeland Park.